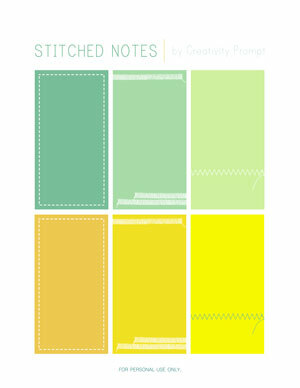 Today I am sharing a set of FREE stitched notes with you guys (for personal use only). These cute notes are measured about 4″ by 2″ and are great for cards or to compliment your layouts and mini books. Lovely citrus journaling cards my Friend!